Surprisingly (at least for me), HR is often a hotbed of SharePoint activity. 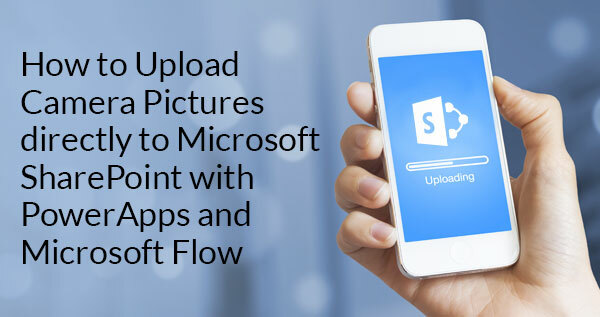 It doesn't matter the size of the company, HR departments everywhere tend to love SharePoint and considers it to be a very powerful ally. Why? 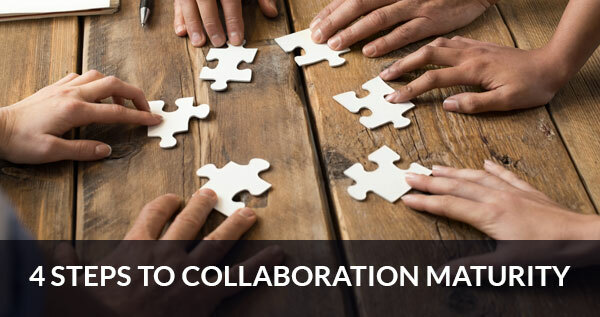 If the intent of my blog were to sum it all up in one word the answer would be, COLLABORATION. 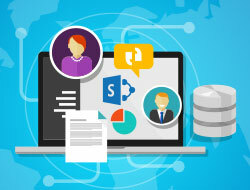 But the purpose of this post is to explore the reasons Why Human Resources consider SharePoint to be a Powerful Ally. Because of all these "multipliers," even small improvements in HR processes - when multiplied by hundreds of employees performing this process hundreds of times every month - often translates into HUGE time savings every month. There's virtually no downside to automating HR processes. It's a win-win situation for your entire organization. It removes the "Should we improve our business processes” challenge, by allowing Human Resources to focus on the solution of "How can we improve/automate these common business processes." 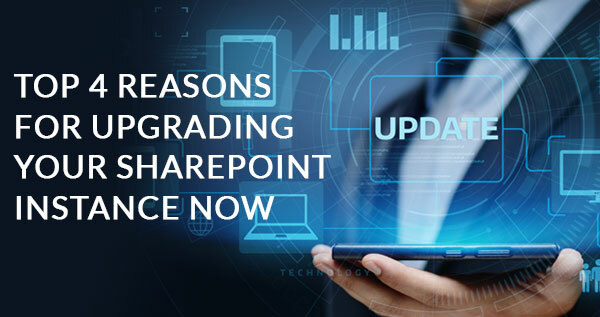 Enter their powerful ally SharePoint, and its ability to quickly transform tedious, manual processes into streamlined, web-driven, self-service processes. Permitting even a small, overworked HR staff to perform the workload of a much larger HR staff, while ensuring a high level of excellence in the execution of these processes and maintaining an equally-high level of employee satisfaction simply because process are now self-service, meaning they're executed as swiftly as the employees demand. How great is it to have such a powerful ally working for you and alongside you, helping you get through your day! In my next post, I'll start to delve into ways you can automate your HR processes with a rather unique design methodology. If your needs require an immediate interaction, please reach out to our Microsoft team of Experts today!